Premium Quality Hand Scraped Spanish Cedar Extra Thick Stair Tread. 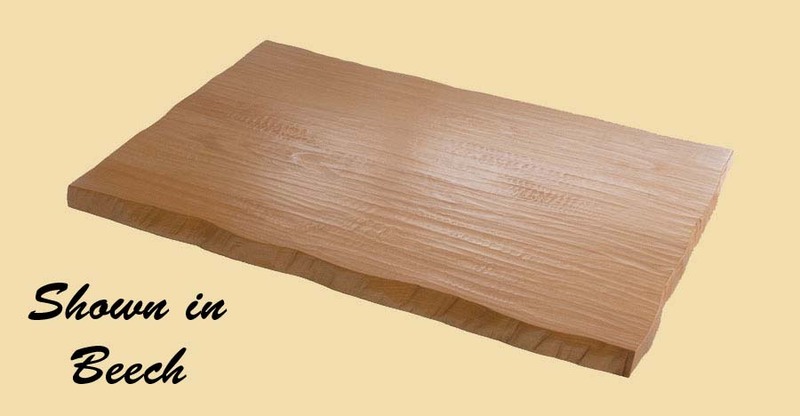 Spanish Cedar is often popular due to its aromatic nature. The heartwood of our prefinished wood stair treads can range from pinkish to reddish brown tones that darken with age. 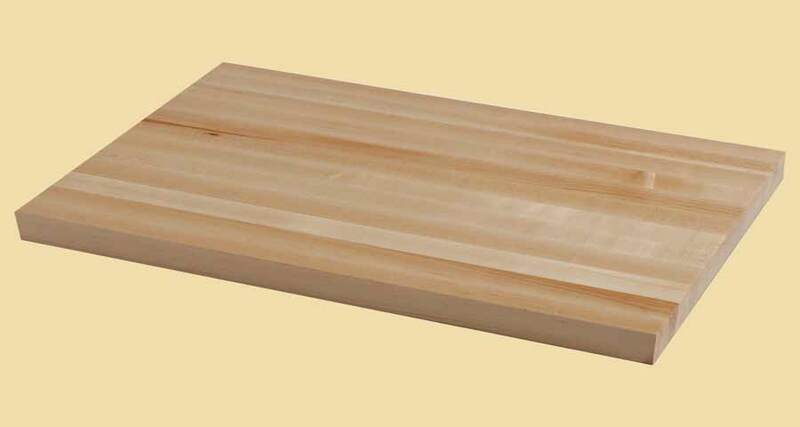 The sapwood is white and sometimes carries pinkish tones. 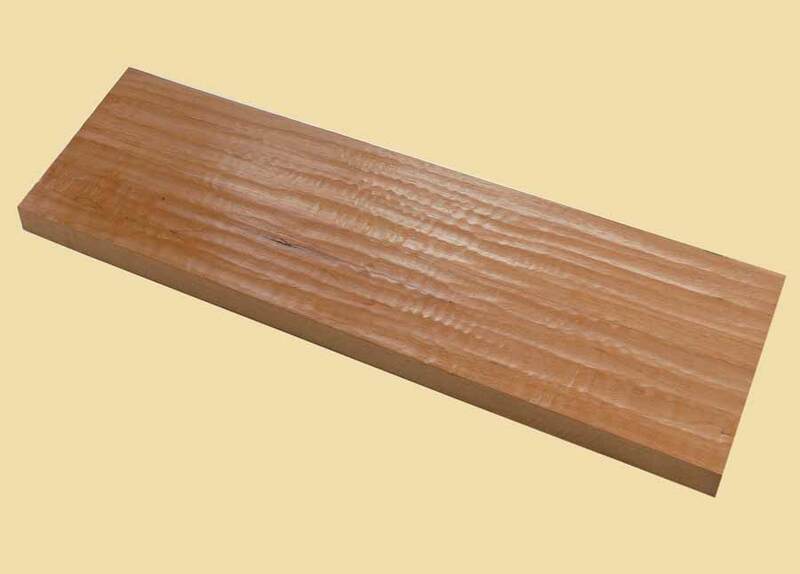 Spanish Cedar is very stable, durable, and decay resistant.